The client, an individual entrepreneur with a business idea in SMS marketing and needed a Business Plan. Our work included an extensive research on the mobile marketing industry, consequently supported by direct interviews with the local population. 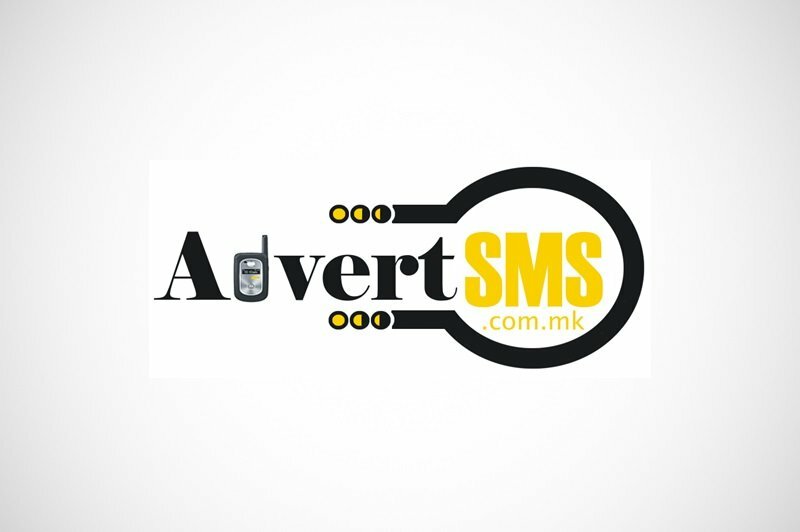 We translated this into a business plan that leads to the development of the first SMS advertising agency on the Balkans. The company is still successfully running after 10 years.